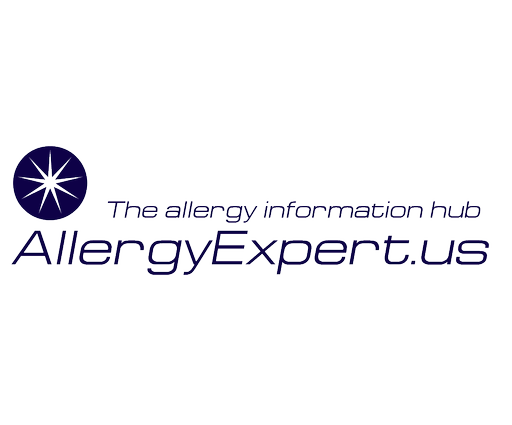 AllergyExpert - Welcome to Dr. Pierre-Alain Dauby's educational website! What medications should I stop for allergy testing? Welcome to Dr. Pierre-Alain Dauby's educational website! AllergyExpert.US's purpose is to provide educational information on various allergic disorders. The author, Pierre-Alain Dauby, M.D., FAAAAI, is a board certified allergist. He sees patients at the Allergy, Asthma, and Sinus Wellness Center, LLC located in Greensburg and Murrysville, Westmoreland County, Pennsylvania.